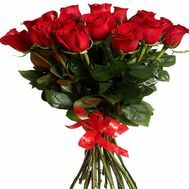 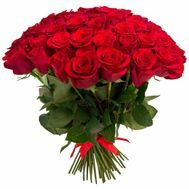 This exquisite bouquet with 3 roses will become a beautiful sign of attention, gratitude, sympathy, respect, admiration to dear people on their holiday. 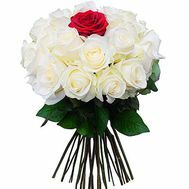 Such beautiful flowers will be appropriate to present at graduation, teacher's day, birthday and other equally significant events in the lives of dear people. 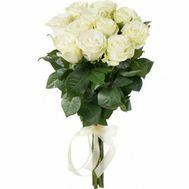 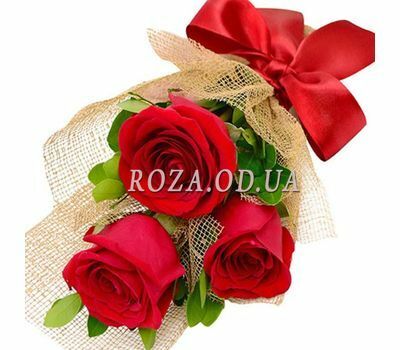 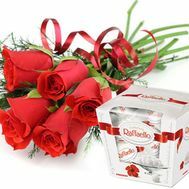 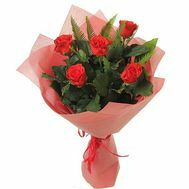 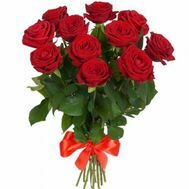 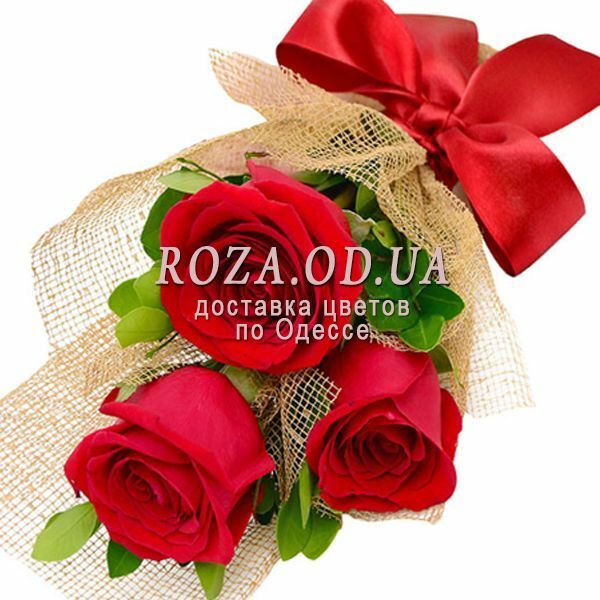 Such a charming bouquet with 3 roses you will pleasantly surprise your beloved women, relatives, kind friends and colleagues. 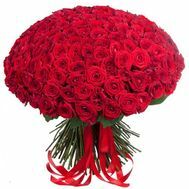 This amazing flower arrangement, created by the best florists, will help you in a beautiful way to express your sincere feelings and friendly attitude to people important to you on their special day. 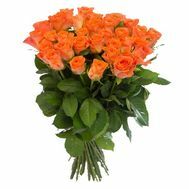 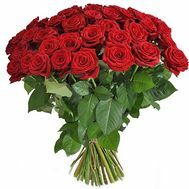 Deliver such a charming bouquet with 3 roses will be everywhere.